Music by Aaron Zigman & Jean-Yves Thibaudet & Aaron Zigman Ensemble. Successful New York lawyer and suburban man Howard Wakefield (Bryan Cranston) takes a perverse detour from family life. He arrives home from work one night and does not enter his house. On impulse, Howard hides in the attic of his detached garage and keeps vigil there, secretly observing the effect of his disappearance on his wife (Jennifer Garner) and family. 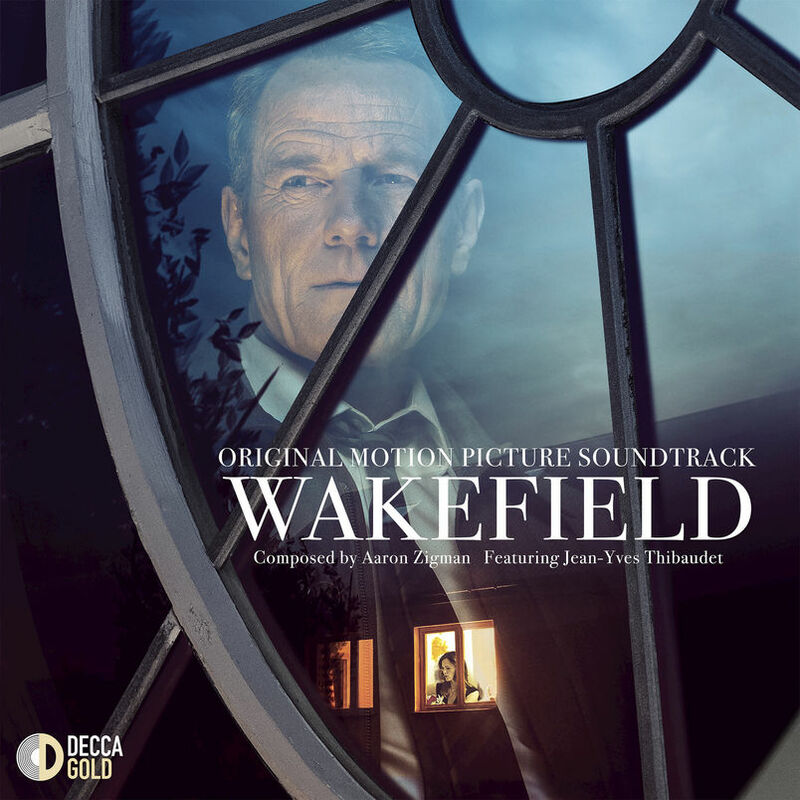 The movie soundtrack of Wakefield will be released on June 16, 2017 by Decca Gold.